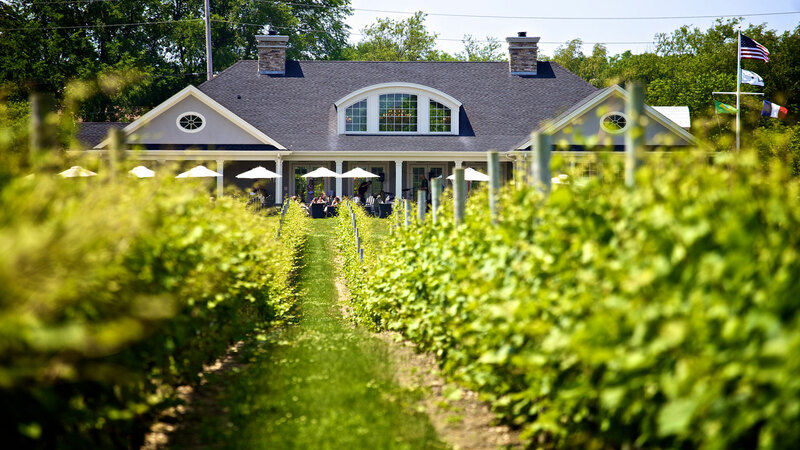 Nestled in the breezy and beautiful North Fork of Long Island, Cynthia and Tom Rosicki have dedicated Sparkling Pointe Vineyards and Winery to estate grown sparkling wines produced exclusively in the traditional Méthode Champenoise. 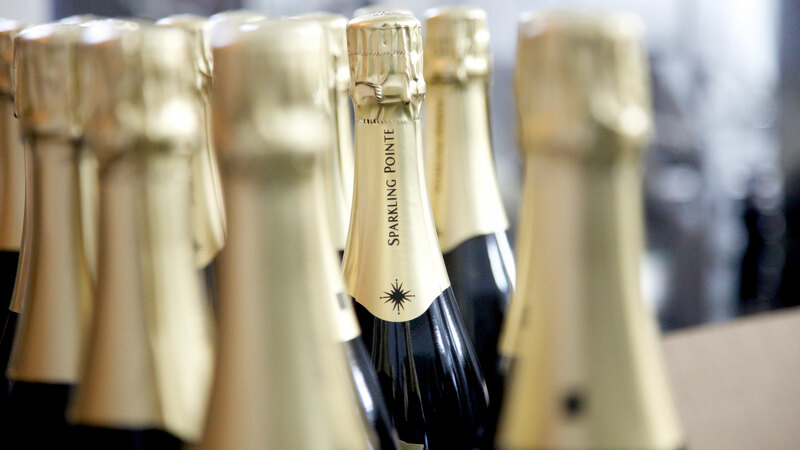 Farming 40 acres of vineyard, planted only with the classic Champagne grape varietals—Pinot Noir, Pinot Meunier, and Chardonnay—each Sparkling Pointe cuvée is an authentic expression of the land and the winemaker’s finesse. The rhythmic union of personality and house style, the art of assemblage, and the pursuit of excellence are at the essence of all Sparkling Pointe Wines.